On February 1st, oral arguments are scheduled to begin in a suit filed in the D.C. Circuit Court of Appeals by 22 state attorneys general and the AG of Washington D.C. With the FCC as the defendant, the aim of the legal action is to force the government agency to reinstate the Obama-era rules known as net neutrality. Under net neutrality, ISPs and wireless carriers must treat all streaming content the same, cannot offer "fast lanes" to content providers in exchange for cash, and are prohibited from blocking content that they don't philosophically agree with. With the federal government currently shutdown, the FCC asked a three-judge panel to postpone the start of oral arguments. 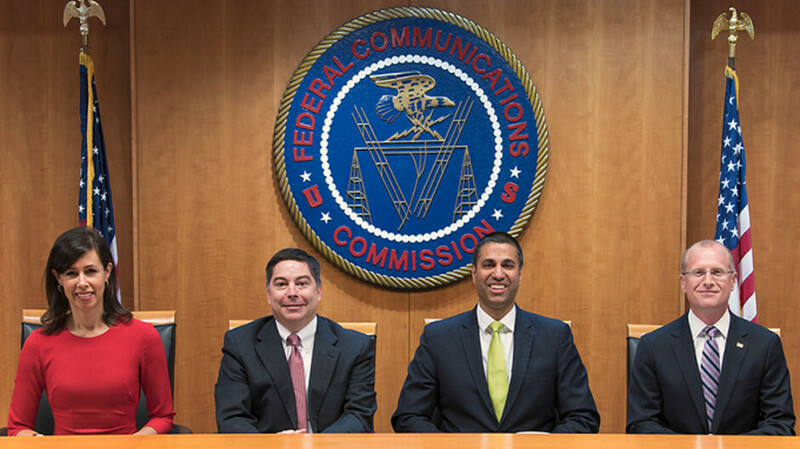 The motion was opposed by net neutrality supporters who said that there is an urgent need to answer all of the legal questions related to the FCC's repeal of net neutrality, which took place last June. According to The Hill, the court denied the FCC's request, which means that lawyers for the agency will have to be appear in court on February 1st, even if the federal government remains closed. Several states, including California, have passed legislation that make net neutrality a state law. The FCC has challenged this, stating that it would be too complex for wireless providers to deal with 50 different state regulations. However, the agency has agreed to put off any legal challenges until after the D.C. Circuit Court of Appeals issues its ruling.